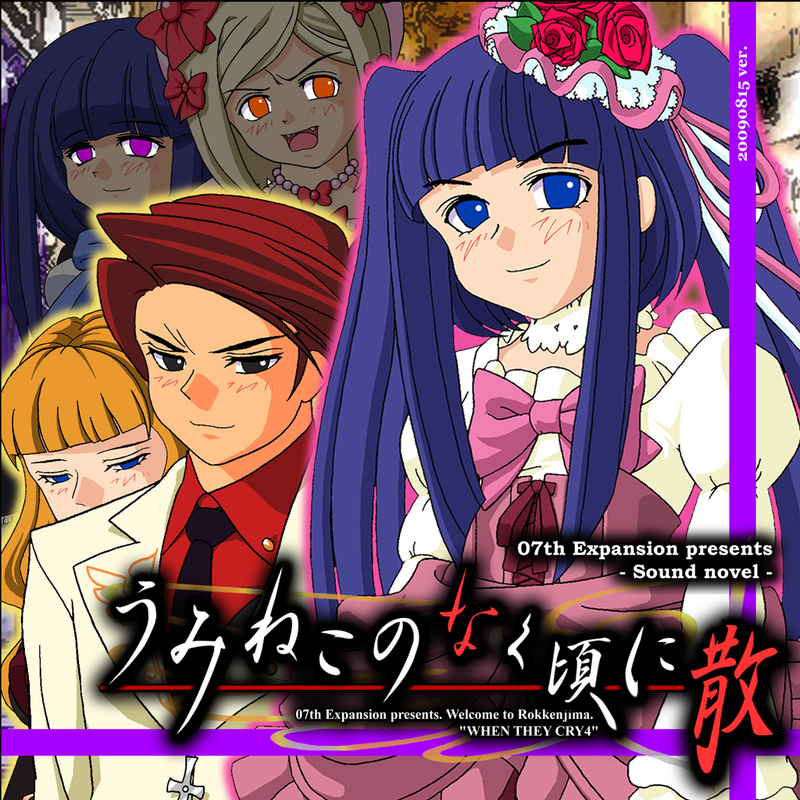 I recomend to make an entry for the original version of the episodes 5 to 8 of Umineko in PC. We only have the recent Mangagamer version (that with the "Answer Arcs" in the title). I think I see what you are saying. Is the Mangagamer version just a re-release of the original? Also, are there 4 games you are requesting to be added then? 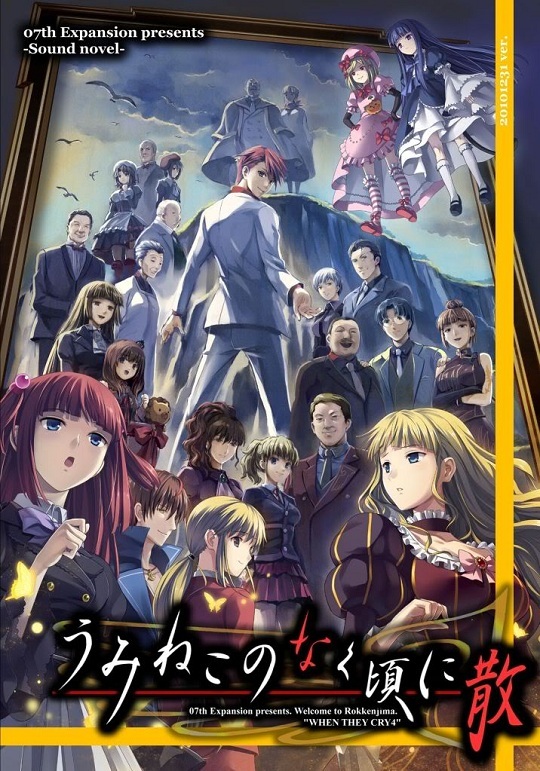 Upon further study, it would appear that the Mangagamer version is the English release of the original games. We always go with the English release of a game, if there is one, otherwise we will put in the original as an entry. Seeing as how the original was never officially released in English, and only was translated by a fan translation site, we would be creating duplicate entries by creating this. If you can find an official English release of the games, I would be more than happy to add them. Also, in the future please create a different thread request per game being requested.